Take care of your houseplants in style with this charming pink glass plant mister. 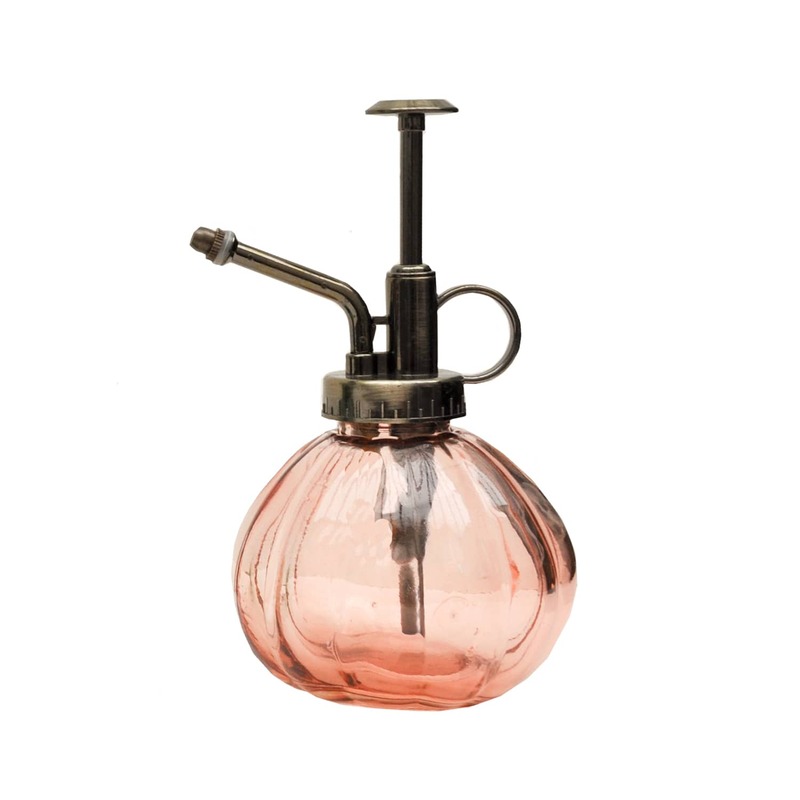 This bijoux plant mister combines vintage style with a powerful pump making it an attractive and practical addition to the home. Pair with a beautiful houseplant for the perfect gift.